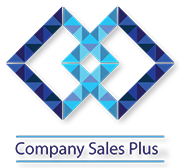 Company Sales Plus are corporate advisers based in the UK that offer a boutique mergers and acquisitions advisory service, specialising in selling companies. 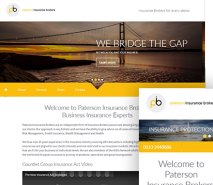 They work exclusively with businesses that are valued between £1 million and £25 million both nationally and internationally. 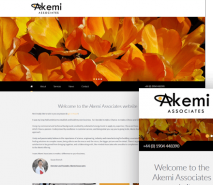 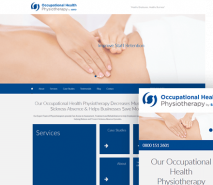 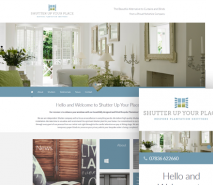 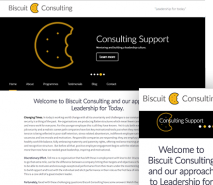 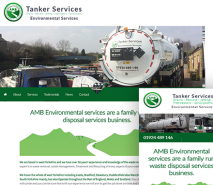 Company Sales plus required a new website to help them grow their business. 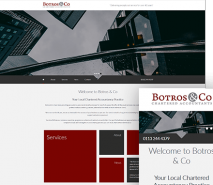 Acting as a storefront for their business, the aim of the new website was to showcase Company Sales Plus’ services, generate new leads and enquiries and also tell users more about their business and values. 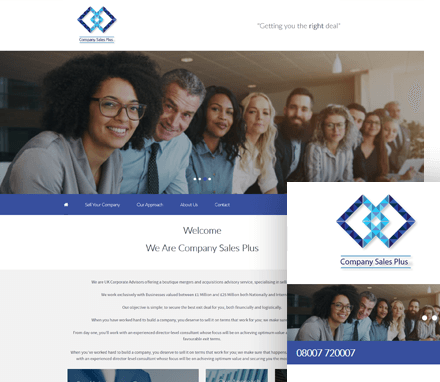 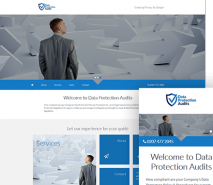 Using our “The Professional” Air Website Design, Company Sales Plus customised their template to suit their requirements whilst taking advantage of the website design functionality.